Can you feel it in the air? That lingering nightmare of multiple games coming out on single days over-and-over-and-over-gain? These next two release days will spare us the terror, so take shelter while you can. Today's lone release is Konami's NBA In The Zone '99. All new Game Releases for the PlayStation on April 6, 1999: Sports Car GT, Rampage 2, and Bust-A-Move '99. It's a good day to game! Two games out today in the Living History Project - Monsterseed and Populous: The Beginning, letting role playing game fans have their own day. April Fool's Day brings Sony's MLB 2000 to hungry baseball fans. With spring training around the corner, have fans been given the greatest ticket? Pitbull Syndicate, who makes the PlayStation Test Drive games releases their snowboarding game Big Air to the masses. Multiple modes and items to collect. Jason offers subsets, both real and made-up, to spice up your buying habits. Covers more than just PlayStation. Head to YouTube to see one of our newest VHS additions - a Midway promotional tape that rocks your house! The first game ever to be released for the next-generation PlayStation was a last generation game. And it has variants! Dated 3 months prior to the retail release, it's a fantastic view into what developers need to iron out before sending the disc off to be mastered. Back in my day we didn't have fancy pants wi-fi and online multi-player games. We hooked systems up to each other! Listen to GameRaveTV's soundtrack and more at Ken DeJong's page! Long time friend of the site Evan has one of the most amazing Super Nintendo sites. PCB scans, cart scans, and more! Andrew “Psxdad” has been gaming since the early 80s, cutting his teeth on the 2600, NES and Genesis. But when PSX came out, Andrew’s hobby became a lifelong passion. Today, he can be found reviewing PlayStation games (among others), as well as producing videos on introducing his son to games of all eras. 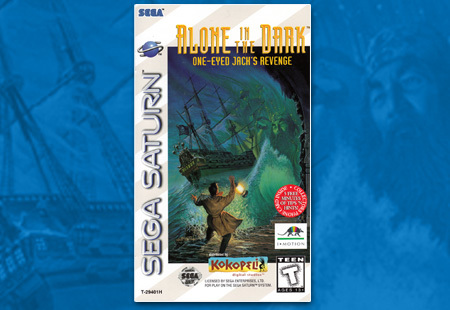 Kokopeli publishes and distributes Infogrames port of the PC Game Alone in the Dark 2: One Eye’d Jack’s Revenge. It could have gone better. 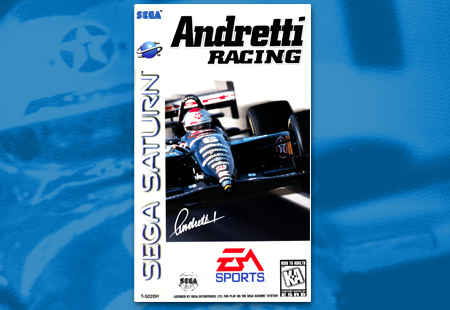 EA Sports teams up with the hottest racing team to bring Andretti Racing to the Sega Saturn and the Sony PlayStation. Both Indy and stock car are here! 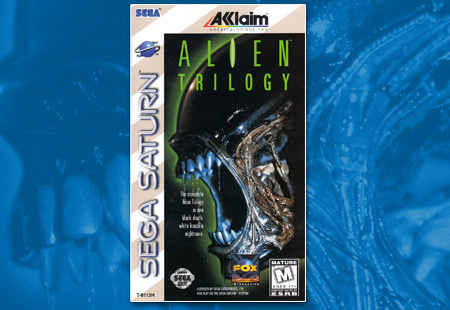 Probe’s magical twist on the Doom engine allows Alien Trilogy to spring to life, and not just because there are actual face huggers in here. 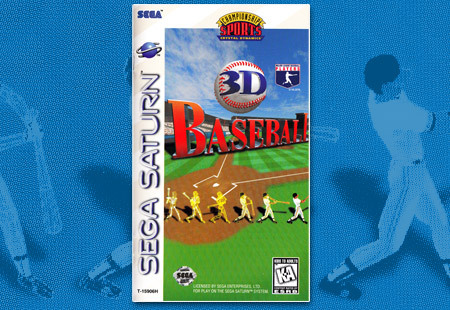 Crystal Dynamics brings their 3D baseball title…uh…3D Baseball…to the Sega Saturn and Sony PlayStation. Lots of baseball to go around. Can you feel it in the air? That lingering nightmare of multiple games coming out on single days over-and-over-and-over-gain? These next two release days will spare us the terror, so take shelter while you can. Today’s lone release is Konami’s NBA In The Zone ’99. 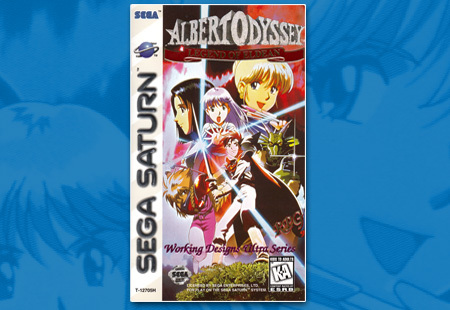 Working Designs releases Albert Odyssey, a Japanese role playing game originally developed by Sunsoft, to the American Saturn.